In the motor trade industry, it is important that your business stands out from the crowd. It is likely that your customers have a plethora of other companies that they may choose to take their business to - so attracting and keeping your customers is vital in order for your business to thrive. Apart from offering a superior level of customer service to each and every person who comes to your premises, one of the best ways of setting your business apart from your competitors is to offer a few added extras to your customers. These do not need to be lavish and expensive, but sometimes that extra little something is just what it takes to keep a customer coming back and recommending your business to others. So, let’s look at a few ideas for extras you can offer your customers which won’t end up costing in order to be able to offer them. As long as you have the right level of motor traders insurance, you can offer to pick up and drop off your customer’s motor vehicles at their convenience. You may need to slightly alter your trader’s insurance to cover you or your employees to drive your customer’s vehicles but offering to pick up and drop off you client’s vehicles at a time and place to suit them will be a huge drawing point for potential new customers who need a convenient service. Who doesn’t like the look of a nice clean car? Your customers will very much appreciate a mini valet after their service from you and you don’t need to invest in a bunch of expensive tools in order to offer this service. For a mini valet, all you need on hand is a hoover for inside and a power washer for the outside and you can send your customers away in a lovely clean car. 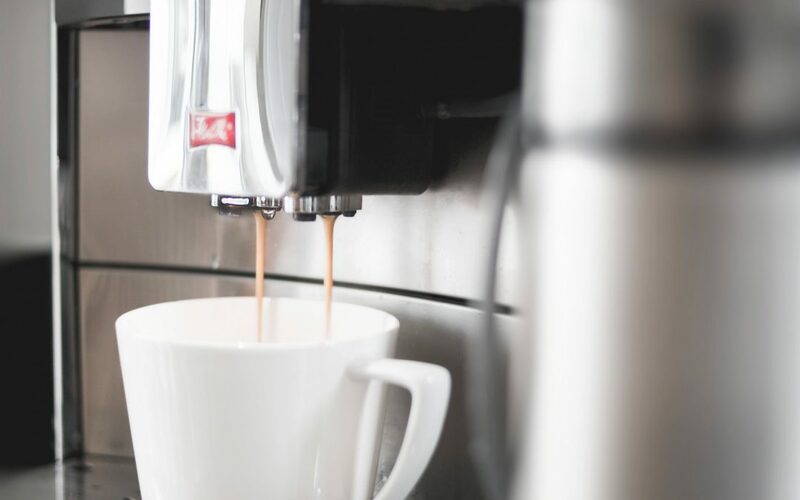 No one enjoys waiting but by investing in a decent drinks machine, mini fridge and some packets of biscuits, you can make your customer’s wait a little more bearable. It is the little things that count and being offer a free hot or cold drink while they wait for their vehicle is a little luxury that will be remembered. Personalised air fresheners with your company logo can be bought in bulk at low cost as can business cards and plastic seat protectors and these will drill in your company’s name. the air freshener is especially good as it will hang in your customer’s car for a while and so be a reminder for next time they need your services.